This year I got to shoot at the awesome Alverton manor hotel in Truro, Cornwall, and I just couldn’t wait what a cool venue. 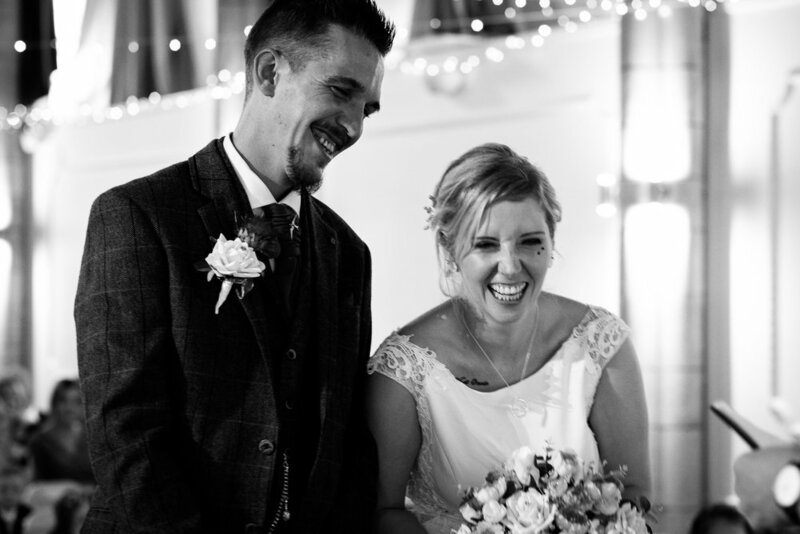 I had previously worked with the groom in a hotel in Newquay and they were an awesome couple that were very chill and easy going. Having me and the couple gel is always a big point for me for a client as I want the best experience for my couples during they’re special day. What i didn’t anticipate was that it was pretty much the hottest day in August was sweltering and the groom was wearing a woolen suit the poor man. I managed to just miss the make up artist and hair stylist which was annoying as those final touches always lead to a good couple of shot. The make up artist was Hannah Symons (https://www.facebook.com/madeupbyhannahsymons) and as you can see I think Sarah went for a more natural look rather than heavy which I think suited her well. The day started with the getting ready section of the day in the hotel rooms, the bride very much going with the flow, as usual a few nerves from the groom but everything went swimmingly and everyone were happy and looking forward to the days events. There were fans on all over the bridal suite to try and keep things cool. At this point of the day I very much try and stay out of the way but capture the essence of the day at the same time. Keeping it candid and telling the story of the morning in photos. I loved that there was loads of little faces to capture through out the day. For me kids always make up a great wedding and produce lots of emotions which are great for photos even if it is tantrums its all worth capturing as part of the day. At this point kids were pretty well behaved though. The next part of the day other than a couple of drinks was the ceremony and this would in the great hall that Alverton manor has which is an old chapel or something along those lines. I know the manor has the same architect as Truro cathedral and it’s just as grand. With the busiest bit of the day out the way the celebrating began. After the confetti and group shots were done we managed to get a bit of time to capture the bride and groom on their own before the went to mingle with everyone. From there on out I was able to do what I do best and that’s to be a little more candid though we did end up with a moment to capture a beauty of a shot over the balcony as we went into the evening. Then we move onto the speeches with some awesome stories from groom, best men and father of the bride. Capturing reactions is always fun when they are doing their best to embarrass the groom. Once the speeches are over I find that’s the time that everyone starts to let their hair down and start to party. Also its just after everyone has been fed which tends to get rid of any grumpy faces. Again staying candid is the important part of most of these moments I don’t want to disturb the speeches or get in the way of any festivities that’s going on so I try and be the fly on the wall for a lot of it. Right now this is a shot I have always wanted to try at Alverton Manor as its a venue with one amazing window that’s perfect for a photographer though getting up there is always a bit of a challenge as you have to go through a store room to get to it. This is part of alvertons brand I feel and I’m pretty sure its on their business cards as well. I feel I managed to capture it well and the couple were definitely pleased as they bought a copy of the photo recently blown up. As you can see it makes for an awesome shot and definitely gives the wow factor. Capturing something unique that can tie the couple to the venue is always a good way to remember the day and the couple loved this one. I’m going to leave you with a couple more shots from the wedding day so enjoy. If your planning on getting married at the alverton and would like to know more about it or would like to discuss your photography then don’t hesitate to get in contact with me and we can have a chat about your wedding and photography. 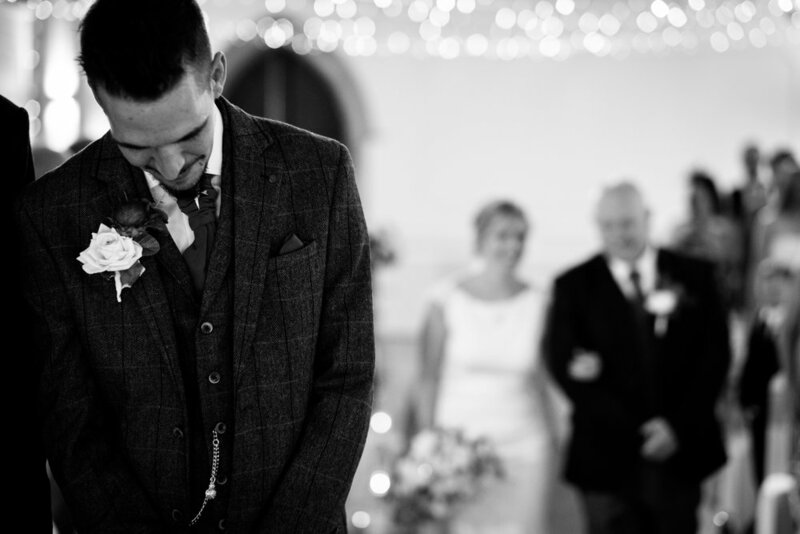 A vintage Wedding in Broadstone, Dorset.